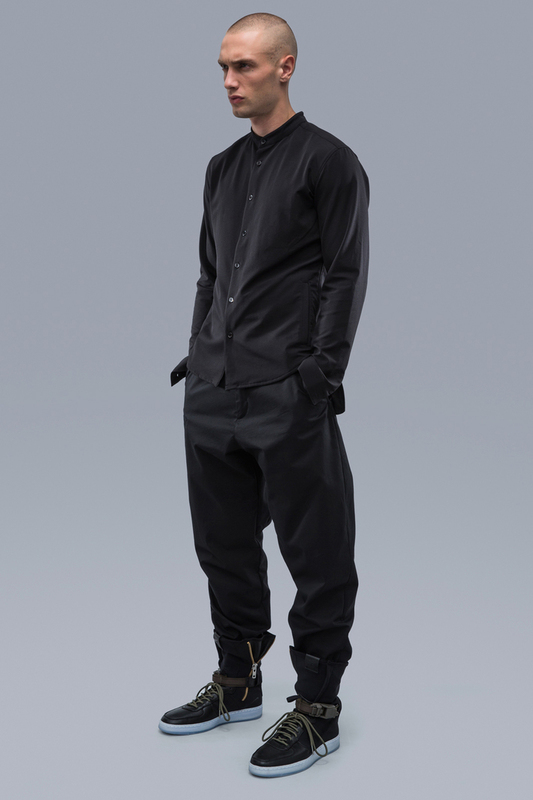 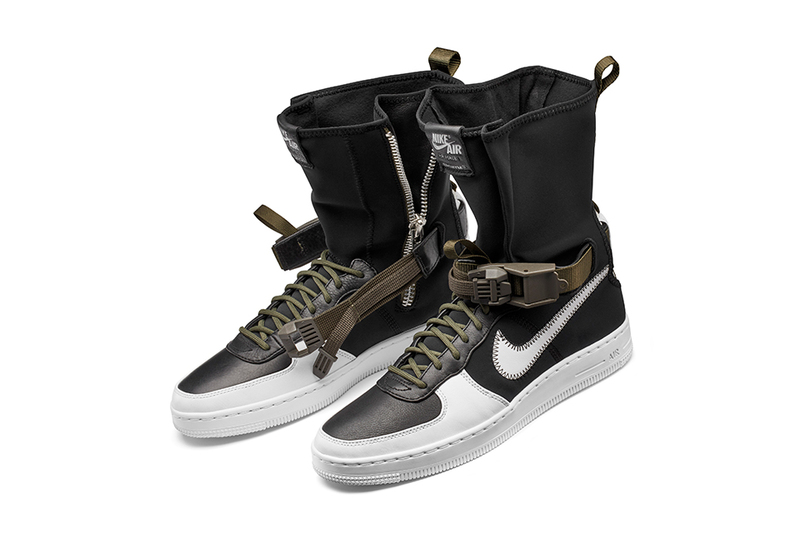 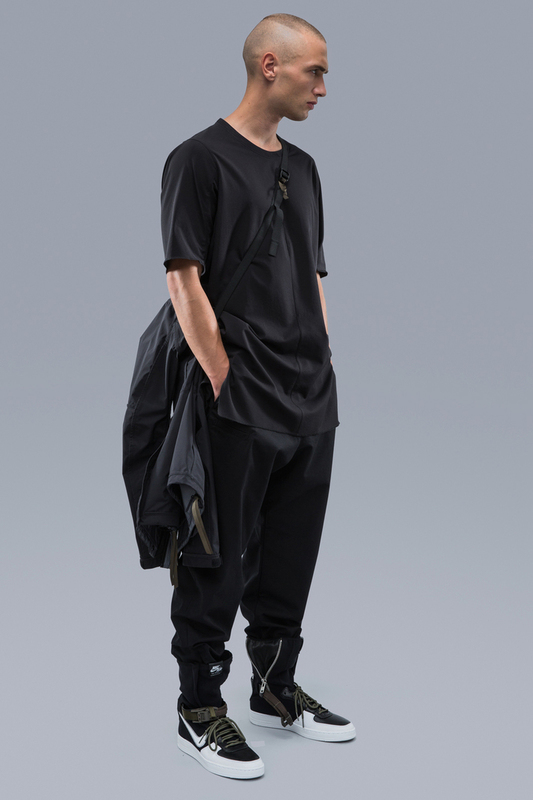 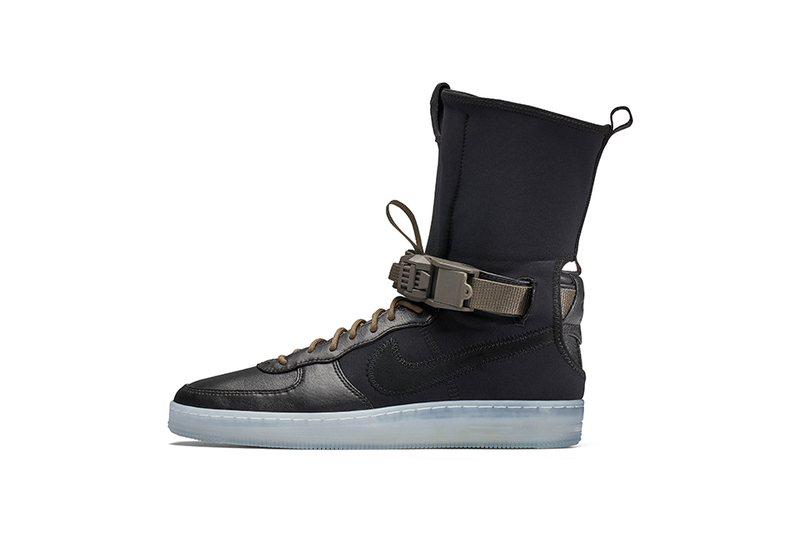 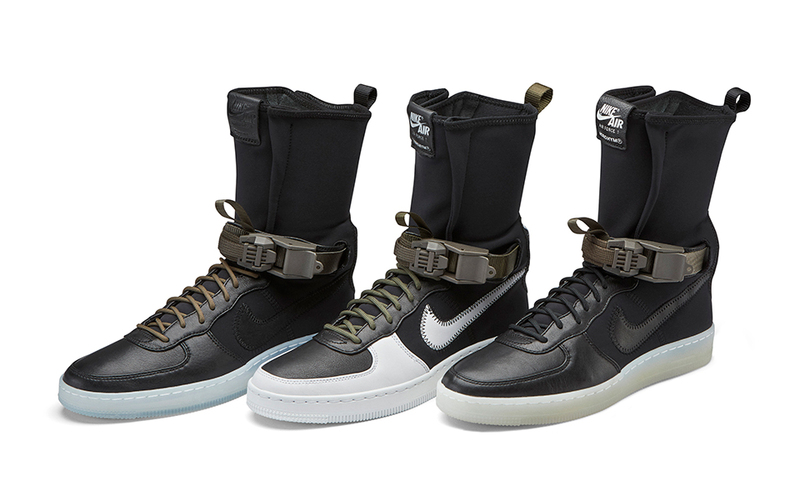 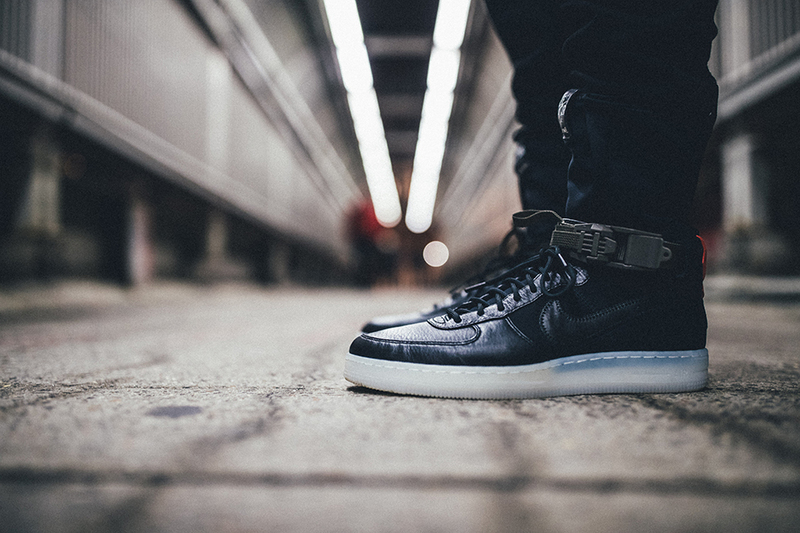 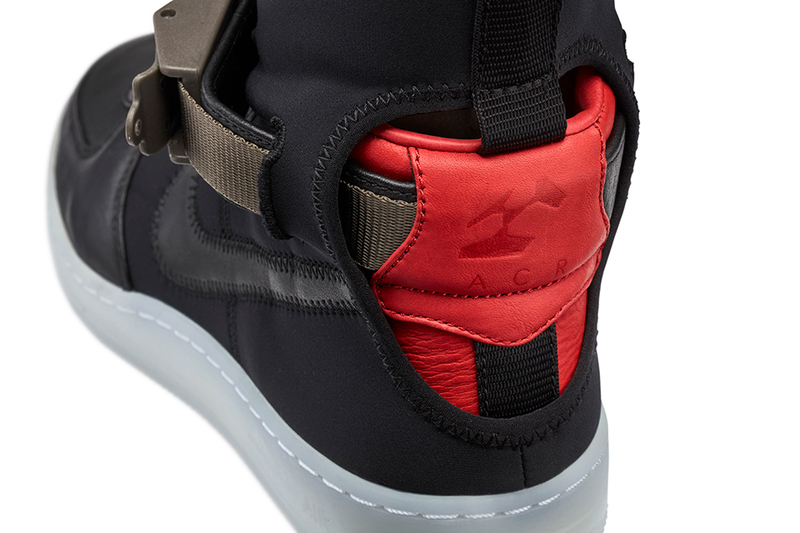 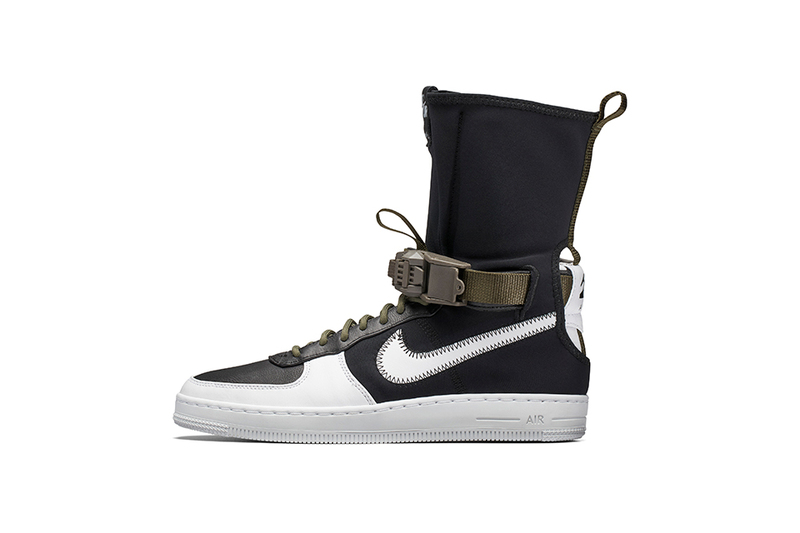 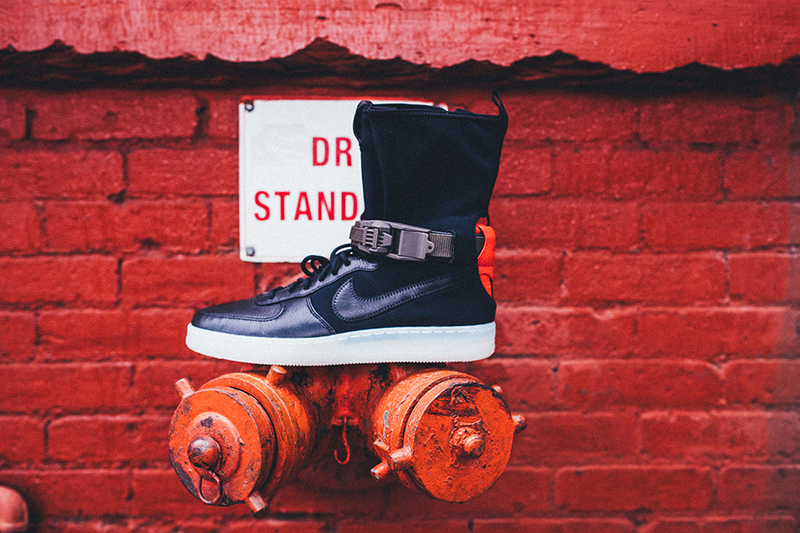 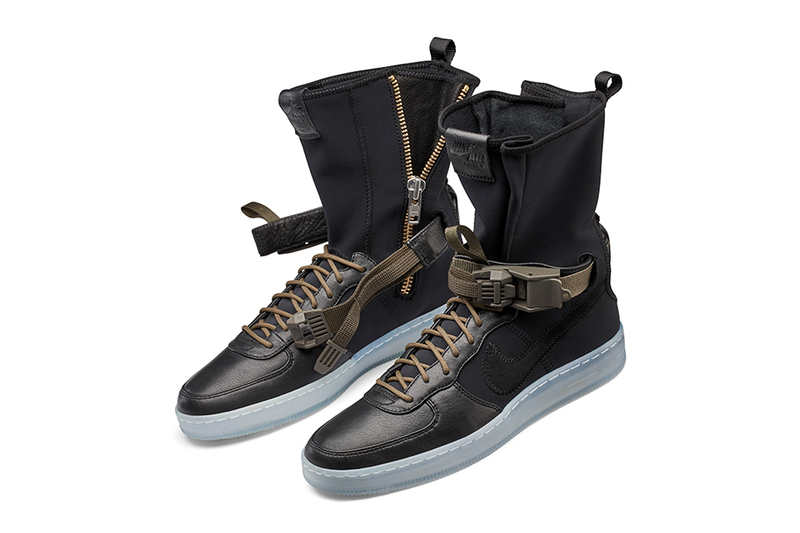 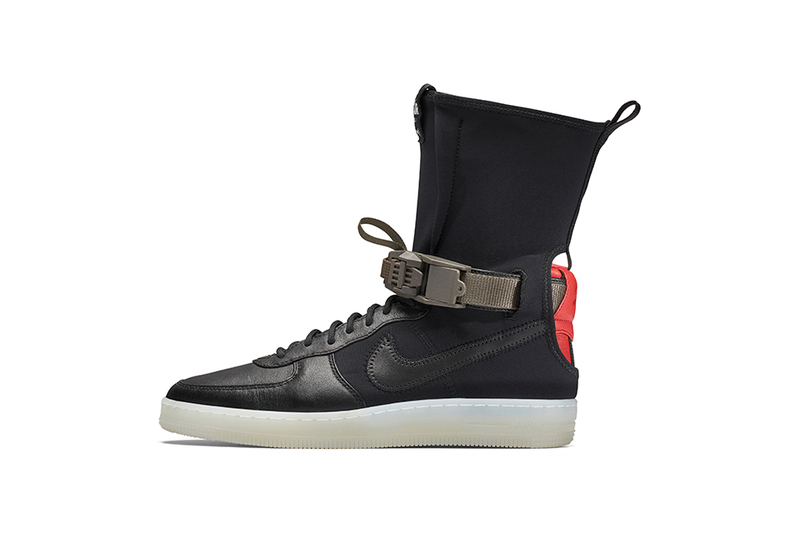 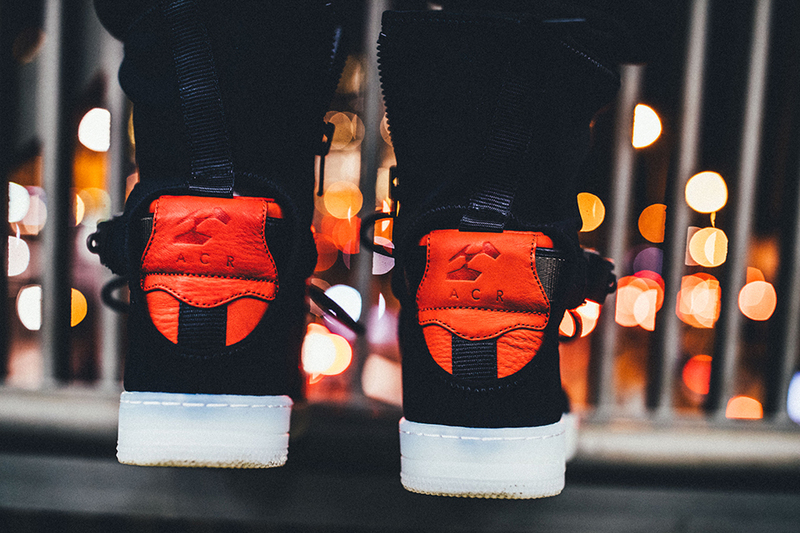 Acronym follows up its dope Air Prestos with an extra high cut Air Force 1 Downtown. 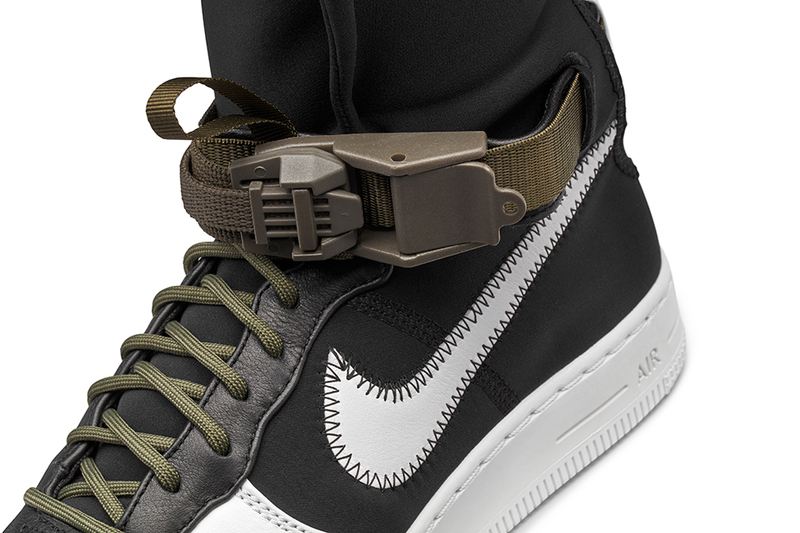 The DAF1 adds a shin-length soft shell collar that’s secured by a cam buckle strap. 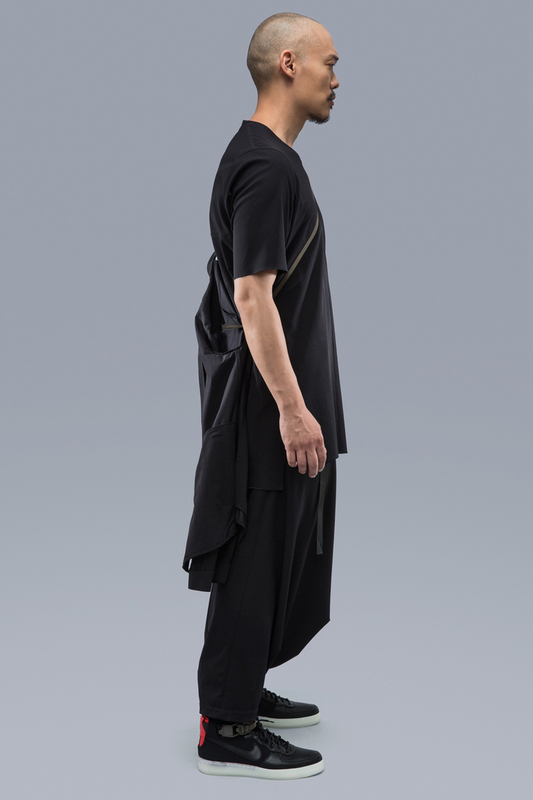 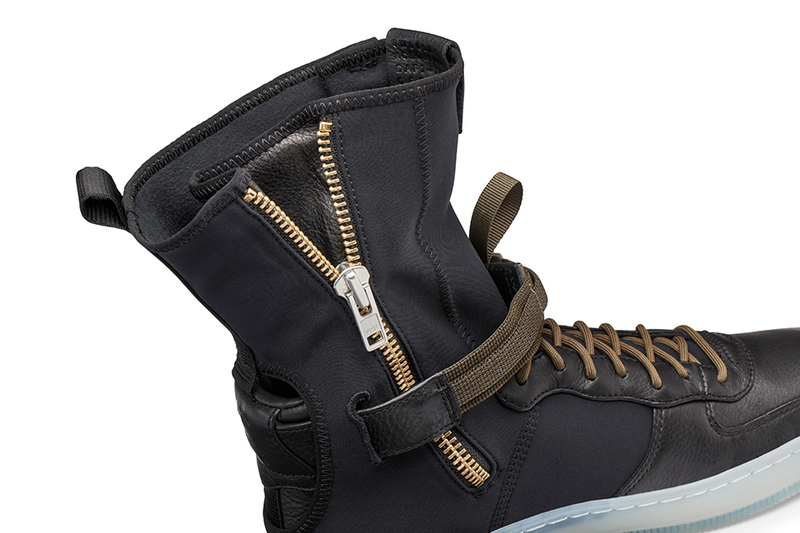 A full-length zipper makes the shoes easy to put on and take off. 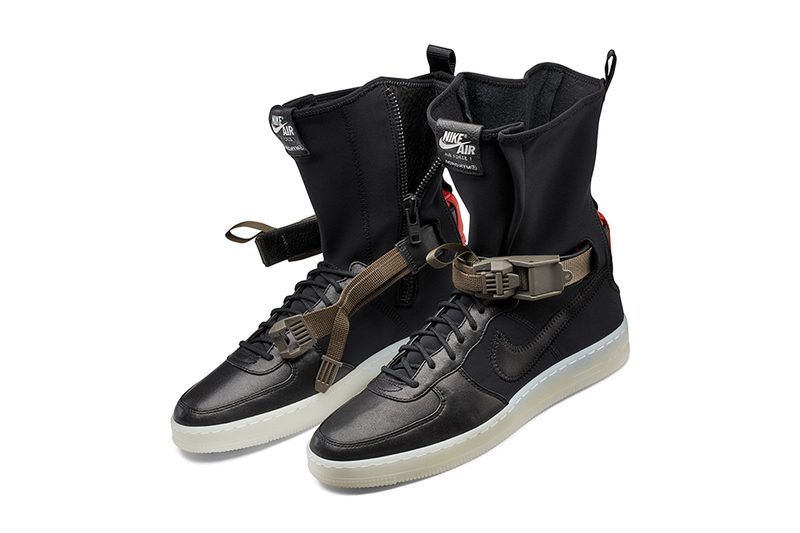 Keep the F5 bouncing for the drop.